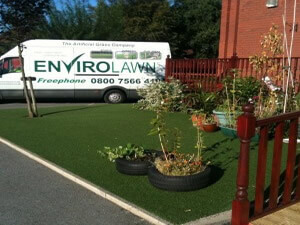 Envirolawn the artificial grass experts now supplying Chorley and surrounding areas. 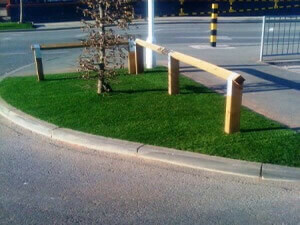 Have a look at our pictures below to see examples of our work or contact us today for a FREE Sample. GET YOUR ﻿﻿FREE SAMPLE TODAY﻿﻿! 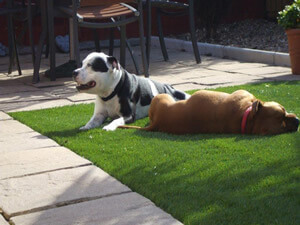 ﻿Artificial grass is as good as natural grass. In many aspects, it can even be better. The synthetic substitute ultimately upgrades your lawn to a magnificent view. The benefits that artificial lawns bring revolutionize how people do landscaping. Drop the mowers. This grass does not need mowing. Spend time elsewhere than labor on trimming your lawn. Busy people would surely appreciate the extra time gained. Weary bodies would rather relax than trim the yard. 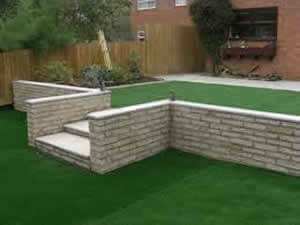 Fake grass does not need a regular supply of water to keep it green. It just needs occasional rinsing once dirt has accumulated on the grass surface. Contribute in water conservation and save money. Mud is a nuisance that synthetic grass don't have. No need to see splotches of brown on your green lawn. No more cleaning up the filthy prints on the floor. Fake lawns would be healthily green without the use of fertilizers. Pests would not bother with your lawn. Aid the environment by avoiding pesticides. Save money from buying them. Weeds are botanical pests that would not cause any harm on your artificial lawns. Additional measures can also be made to lessen, if not eliminate, the possibility of growth of weeds. 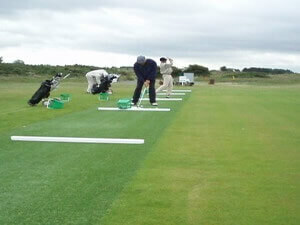 One method is to pad a textile membrane beneath the lawn. 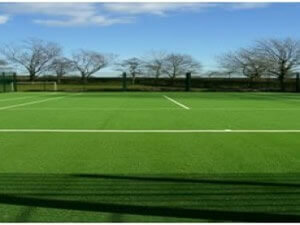 Pets would love the synthetic surface. The trusty lawn would endure dog wear and tear. Owners would also love the ease in cleaning after the mess that pets leave behind. Water and a mild detergent should remove any odour or stain. The absence of fertilizers, pesticides, weed killers and other chemicals make it absolutely safe for children. They are free to play around the grass surface without worry of any harm. 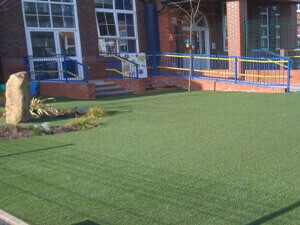 After artificial grass installation is done, it will remain intact for many years. The fibres used are UV-stabilized. This keeps the color from fading even under extreme sun. It is also built to endure physical deterioration. 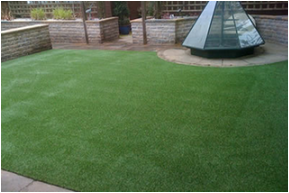 The artificial lawn will persist under any weather condition. The seasons will change throughout the whole year, but the grass would still be consistently green. 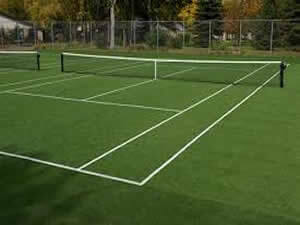 Synthetic grass is crafted to resemble real natural grass. It easily transforms any backdrop into a beautiful landscape. It effortlessly creates vibrant scenery. All of these are accomplished with very little upkeep. 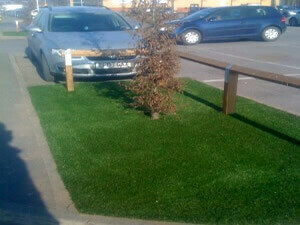 @ Envirolawn Artificial Grass Suppliers UK.